* Feed your fish with a variety of foods depending on the types of fish you have. Fish should be fed twice daily when possible and only in the amount that will be consumed within approximately two minutes. Always feed your fish when the aquarium lights are on. Overfeeding is the number one issue with most aquarium problems. If the amount of food is greater than required, water quality will turn toxic rapidly. * Monitor your fish daily when feeding. Fish maintain a certain behavior when being fed and deviations of this behavior usually indicate a fish is having problems. 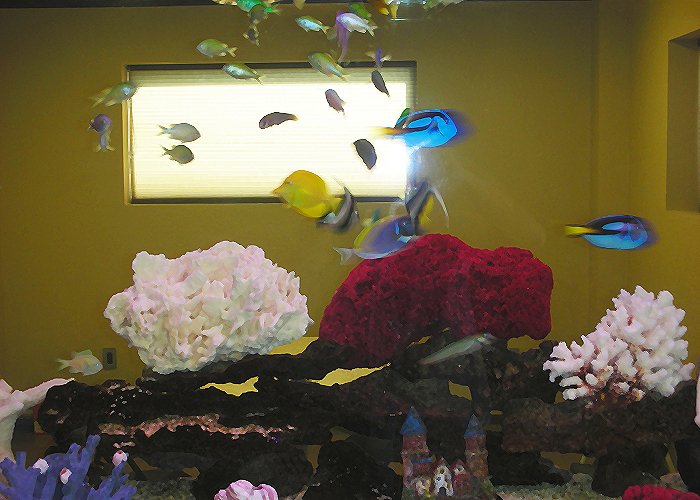 Watch for a fish that hides when the food is introduced to the aquarium or swims to the food but has no interest. 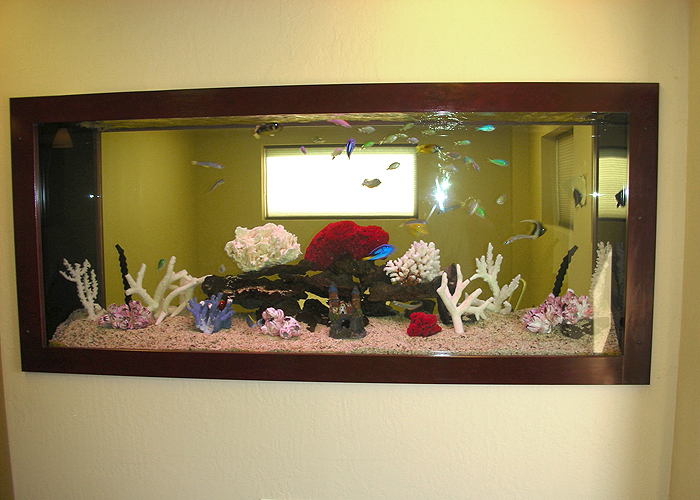 * Add water to your aquarium regularly in small amounts to replace evaporation. 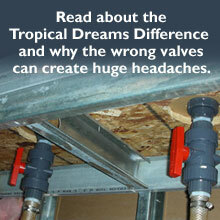 This is especially important with saltwater aquariums. When water evaporates in saltwater the freshwater evaporates and the salt content of the water increases past the set limit which is dangerous to the fish.